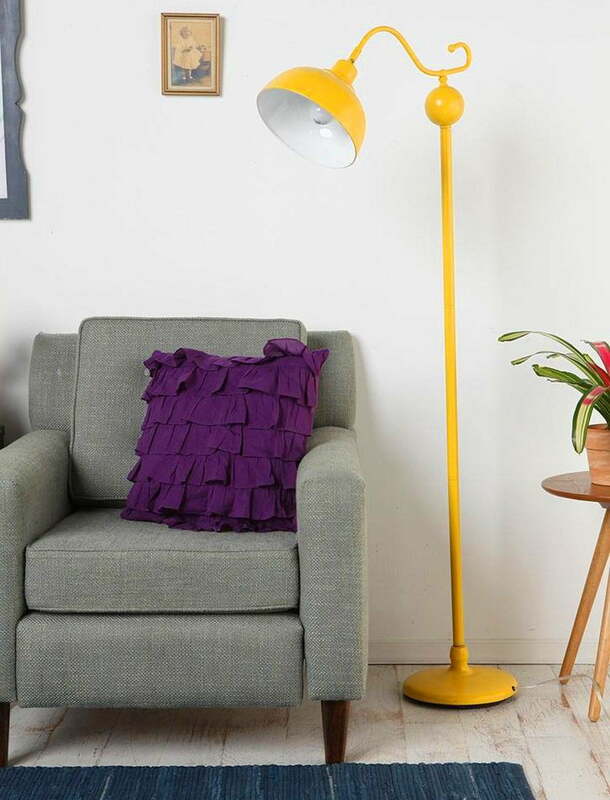 Whether you want to improve your room lighting or want to add that missing decor element, lamps offer you a lot of needed variety. 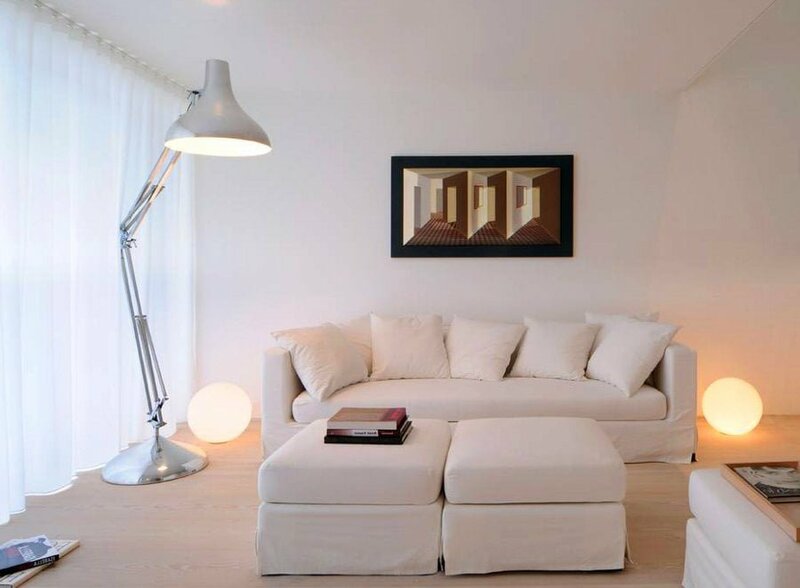 It’s amazing what a simple free standing lamp can do to the interior design. But it doesn’t have to be simple. 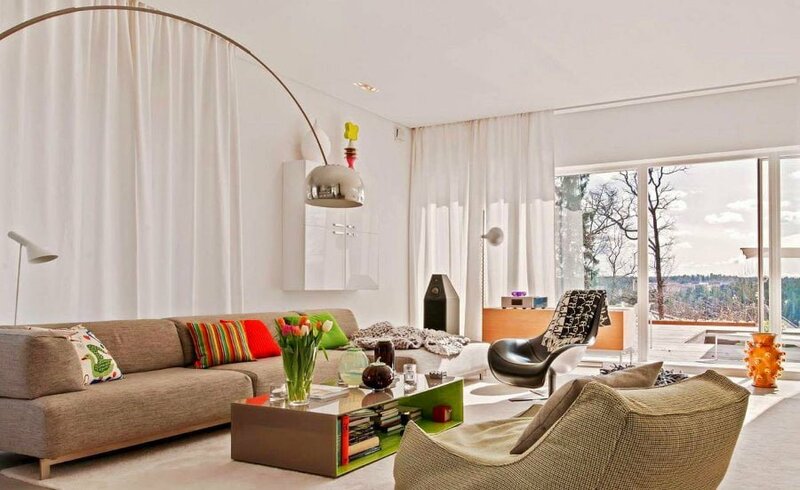 Here are 21 remarkable designs of lamps and their use in home decor. 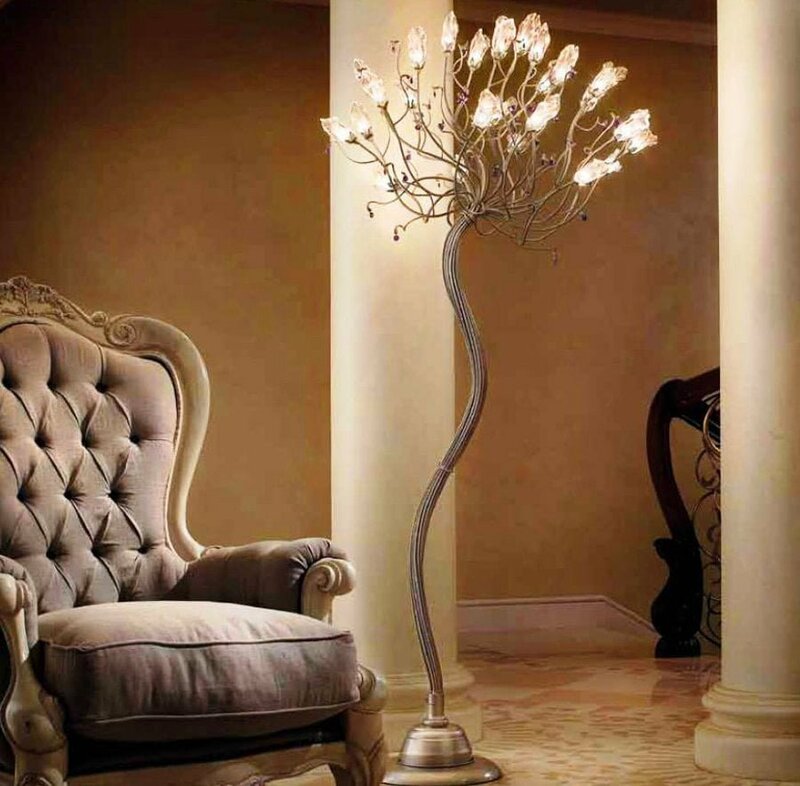 Try using an adjustable free standing lamp instead of a chandelier in the dining room. 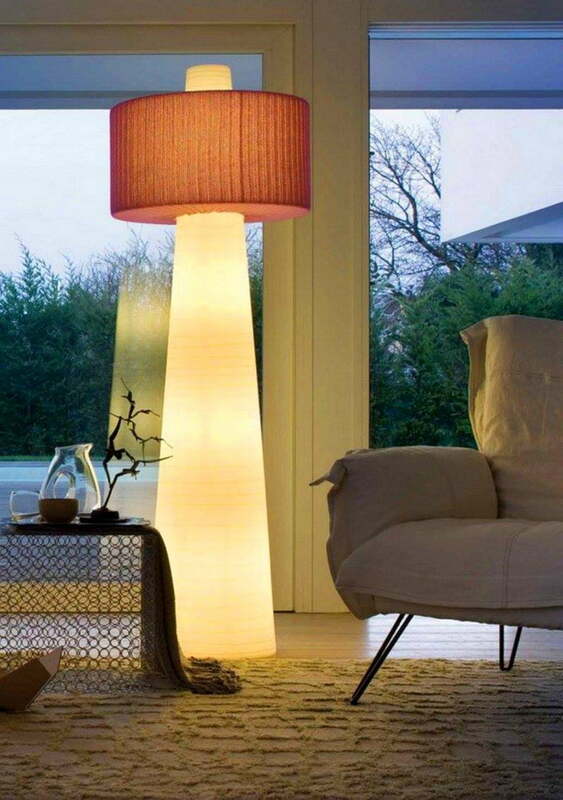 Big free standing lamps can light up the entire room and look very modern at the same time. 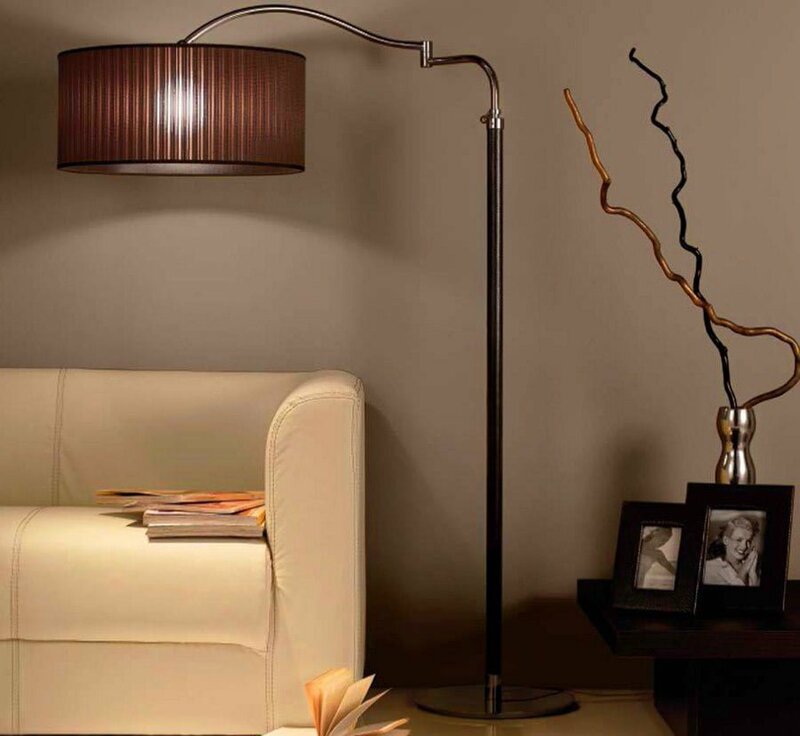 A stylish modern style lamp can create a reading corner in any place of the room. 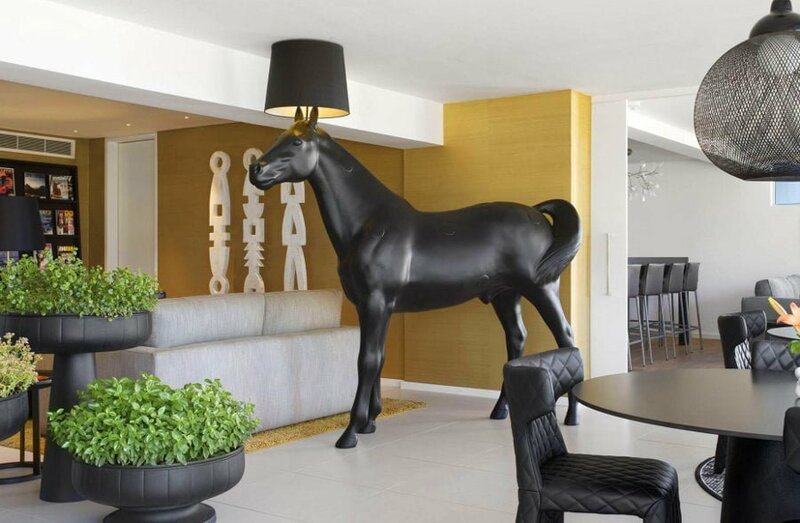 When it comes to an unusual touch to the decor, unique lamp designs can make all the difference. 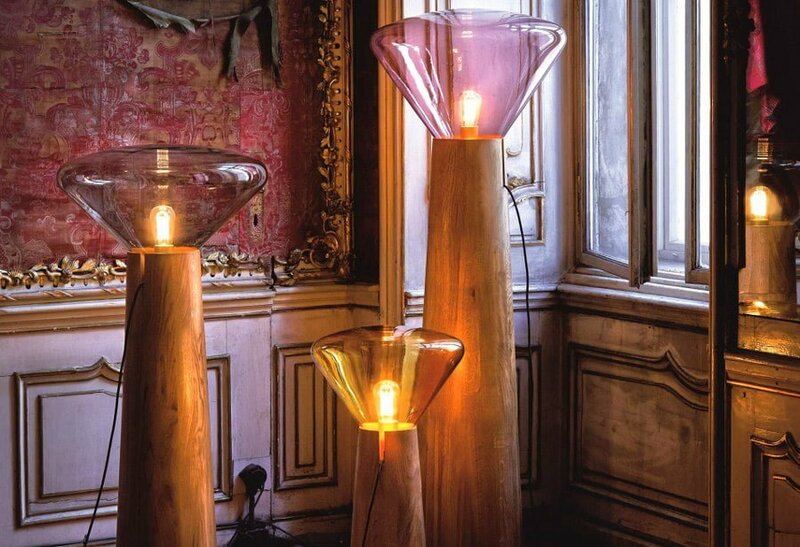 And if you want to go all in on uniqueness, you can use statue lamps like this. A little bit of vintage curves and vibrant colors. 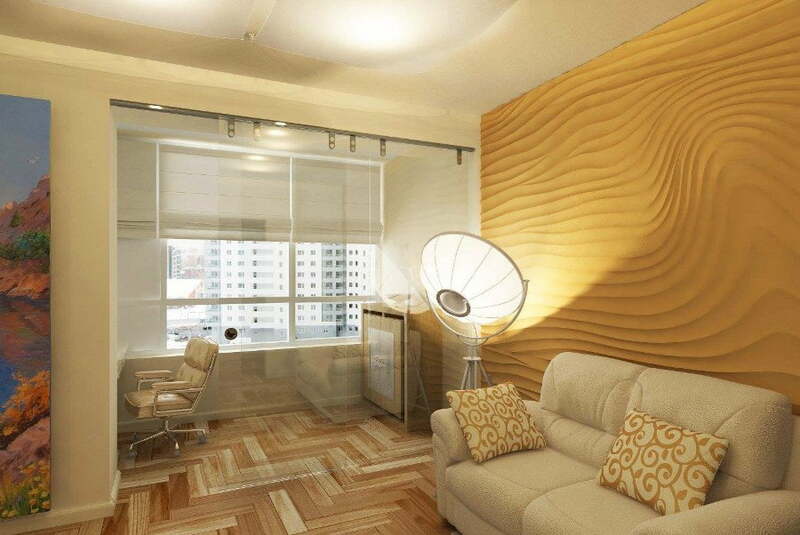 This is an interesting country style design. 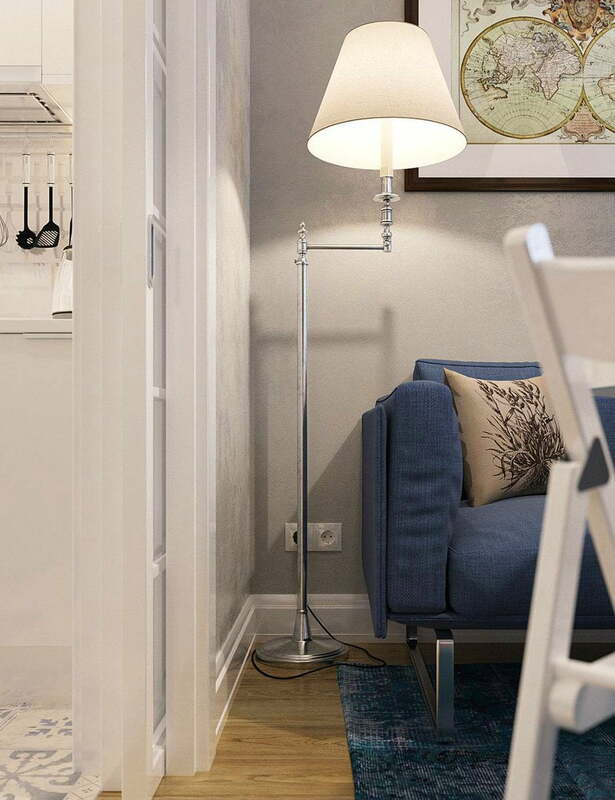 This lamp adds a little bit of a Victorian vintage style. Want something more eye catchy? A picture shade lamp will do it. 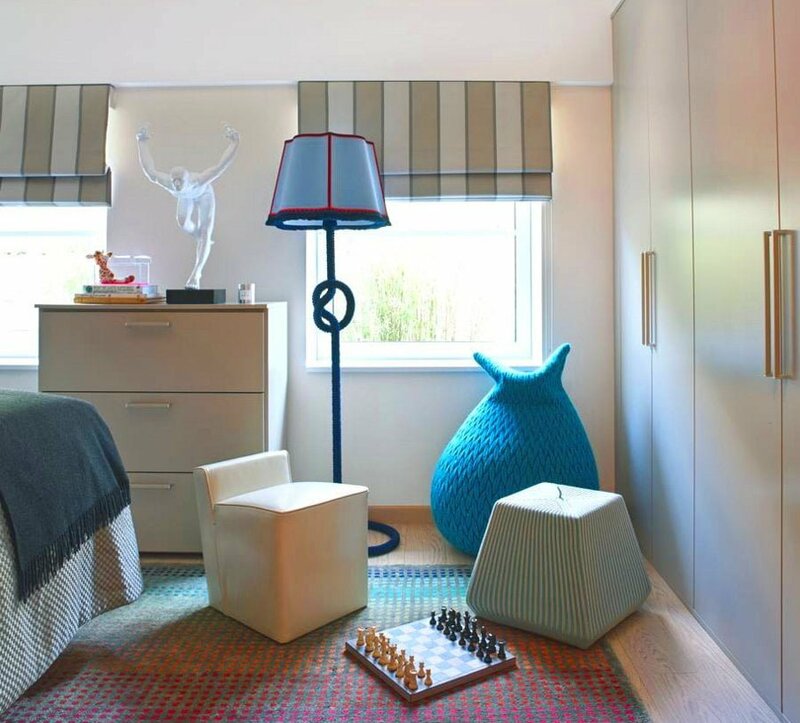 Lamp-mannequin adds life to the bedroom decor. 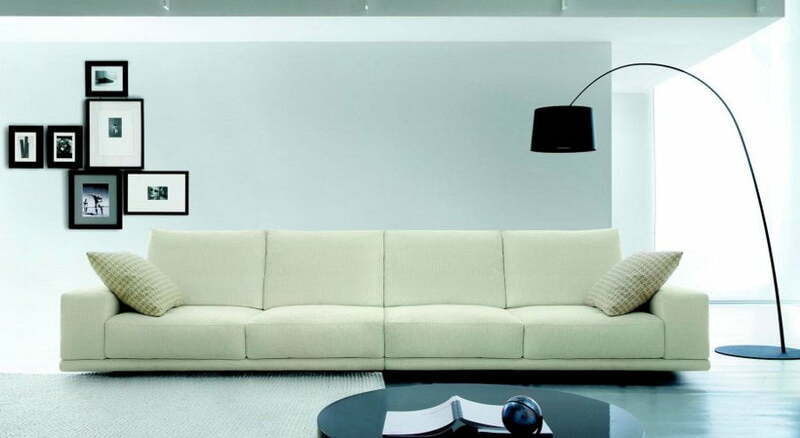 Simple and clean modern look. 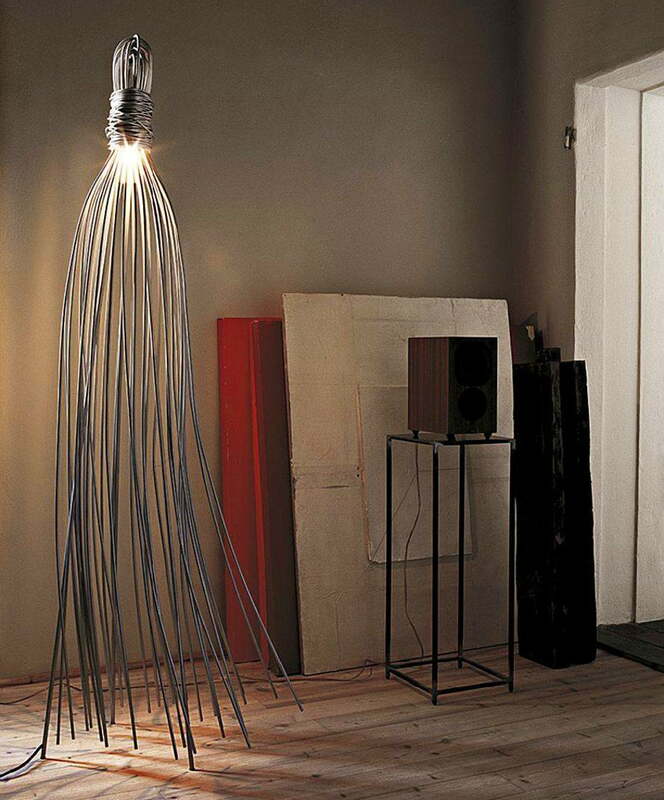 Metallic lamp design creates a modern look. 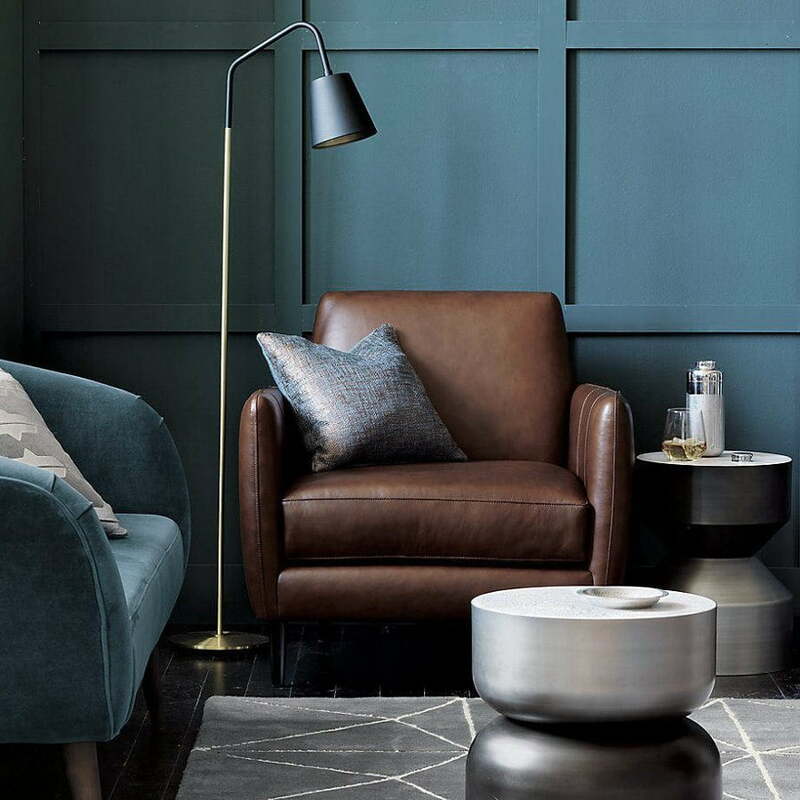 Another drum lamp used for a reading corner – very cozy. 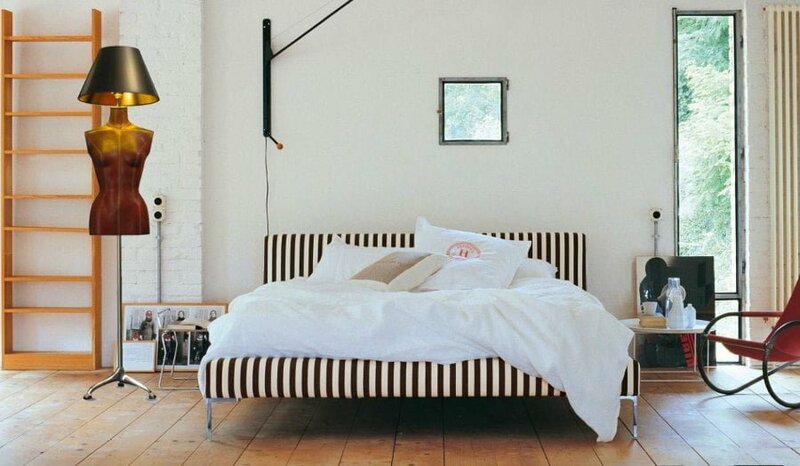 Fancy design and a chic look. 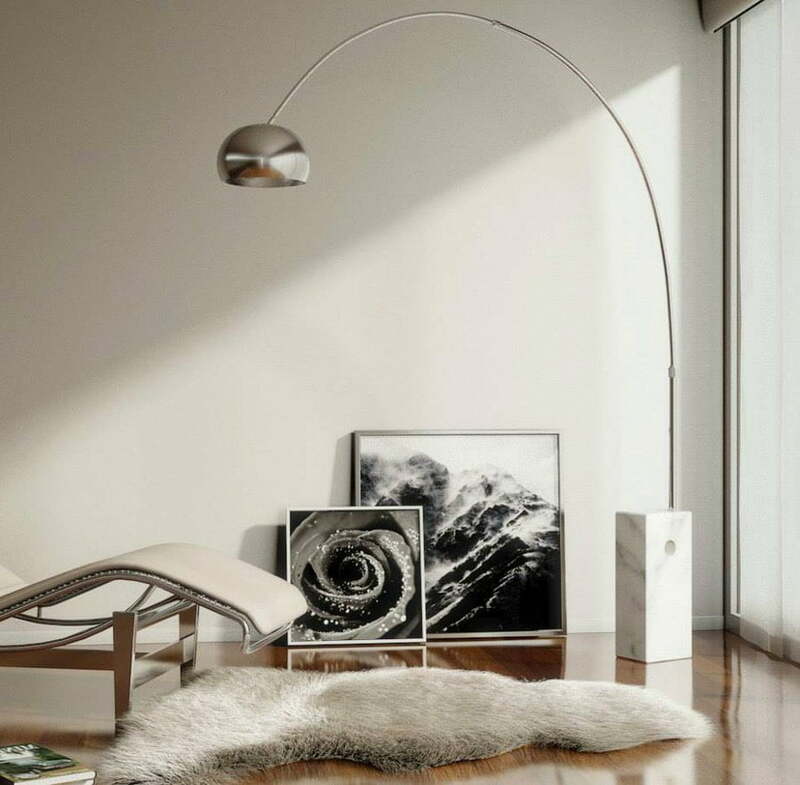 A shade lamp being used to create great ambient light. 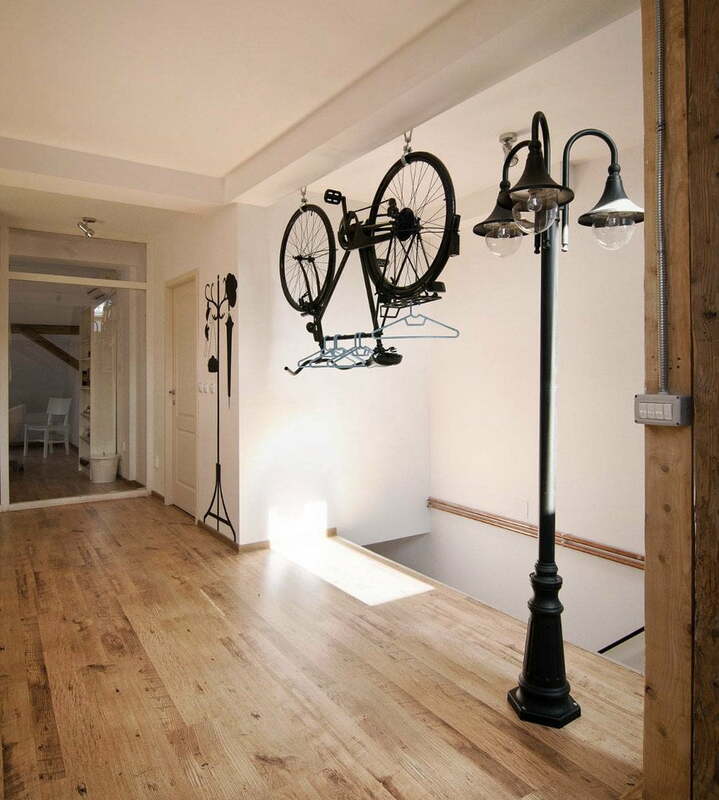 When you need something more extravagant you can use a street lamp design. 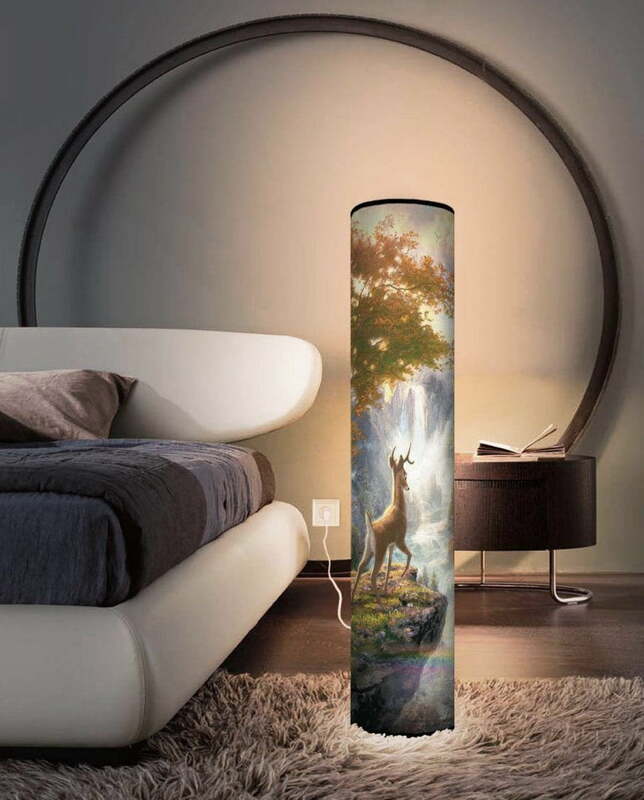 Another great lamp design for an ambient light. 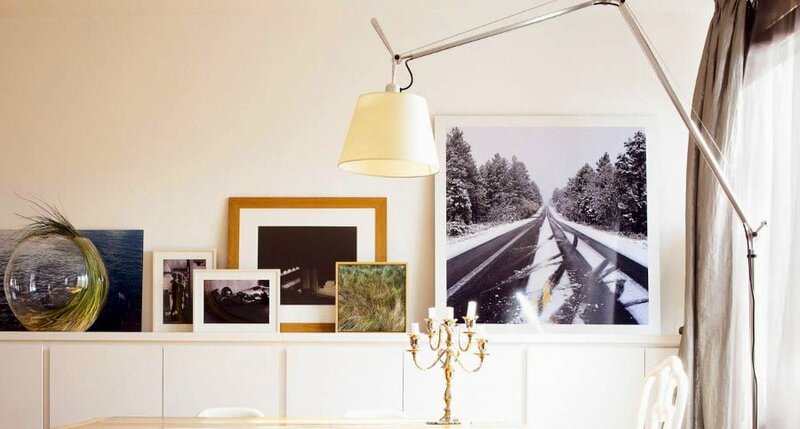 This lamp-tree adds to a vintage style decor. 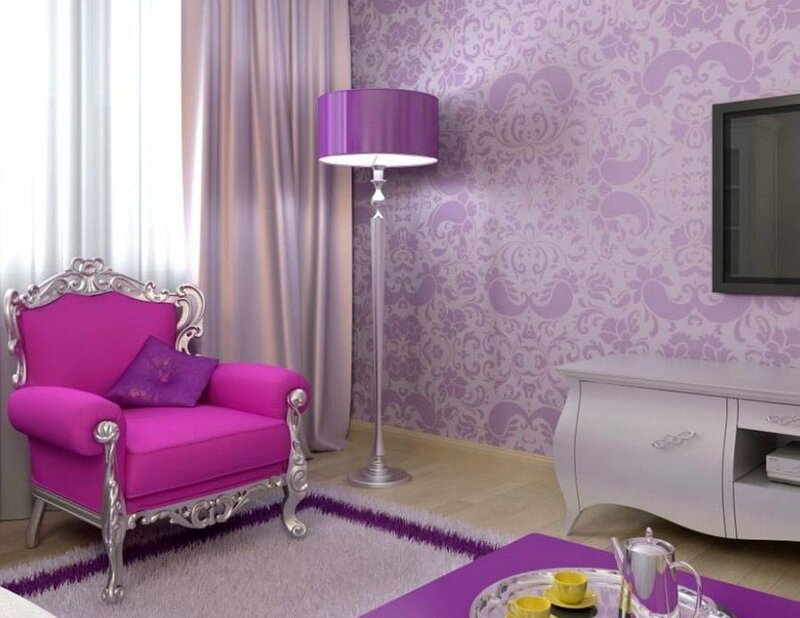 A beautiful purple vintage home decor. 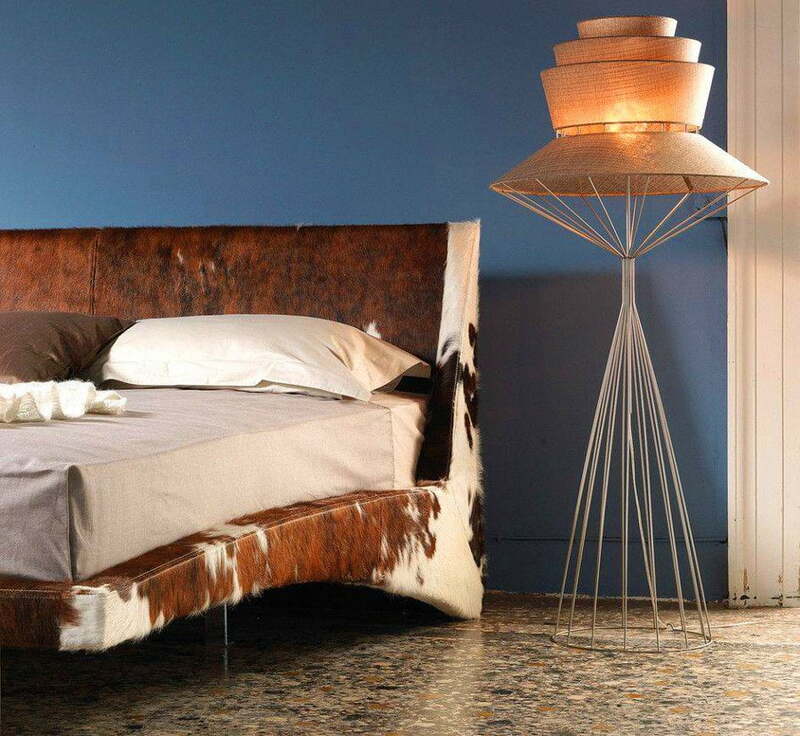 And an amazing steam-punk lamp design to finish off.